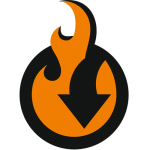 Below, we shed light on another tool from the Transfer Bundle by Commerce Extensions – Import + Export Bulk Product Attributes. Although the name of this module is quite self-explanatory, there are a lot of nuances to tell about, so let’s start the exploration. As you’ve already guessed, the extension is designed to simplify such procedure as the import of product attributes and attribute sets. 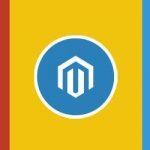 The Commerce Extensions Import + Export Bulk Product Attributes Magento 2 module supports all attribute types and can move all associated values between Magento 2 installations. If a Magento website has hundreds attributes, moving them to another website will take weeks of painstaking work. Thus, moving attributes manually via the backend is not the best idea. Instead, we recommend you to leverage the Import + Export Bulk Product Attributes extension. The module allows to import/export a simple spreadsheet with all the necessary information related to attributes and their options. And everything can be done within just a few clicks. And now think about weeks of painful copying by hand – what method would you like to choose? The extension works great in a combination with the Custom Bulk Product Import module. 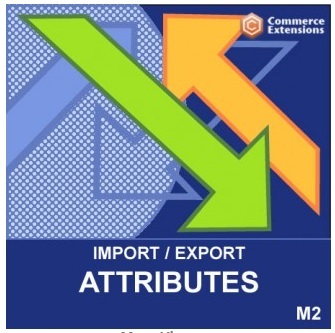 Before importing all products, you should transfer attributes to a new site, and this is where Commerce Extensions Import + Export Bulk Product Attributes plays an essential role. And there is a support for option value position on attribute values that can be used optionally. Now, when you are familiar with the core functionality of Commerce Extensions Import + Export Bulk Product Attributes, we’d like to provide a few important advices. 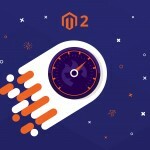 First of all, pay attention to the fact that all system or core attributes are available in the Magento 2 installation by default, so it is prohibited to reimport them back to the system. Name, price, price view, description and others are already available within your store. It is also recommended to edit CSVs in Openoffice.org and save them in the UTF-8 format. Thus, you preven a file format from striping and avoid import breaks. While exporting attributes, you can apply filters. There is the “Filter By Attribute Set” field, where you can specify a list of attribute sets to make your export more precise. While transferring attributes between two Magento 2 installations, it is necessary to specify the same “entity_type_id” parameters. If they are different, edit the CSV manually. The same is about store_ids. 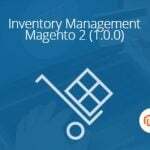 Import + Export Bulk Product Attributes is an important tool if you are going to migrate from one Magento 2 store to another. Furthermore, it is helpful for moving from Magento 1 to Magento 2 as well as from third-party platforms. The interface of the extension is very intuitive and there are no severe restrictions. You can purchase both extension versions (M1 and M2) for 100 dollars!